Ever heard of Digicel? Yeah, me neither – until a few weeks ago. When my eyeballs were saturated with their branding. 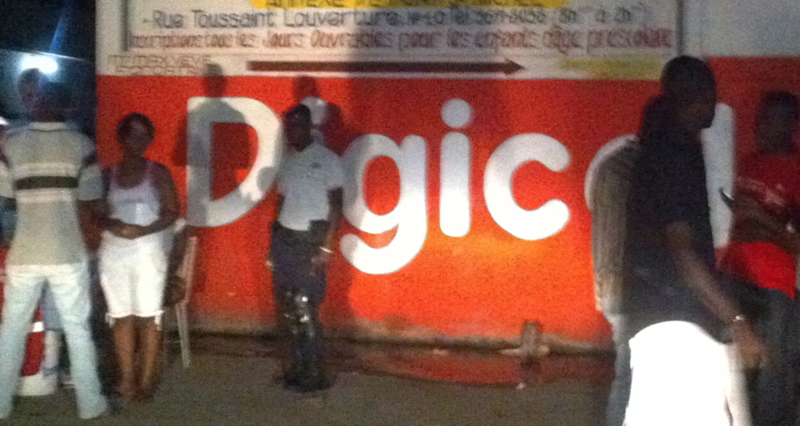 Upon landing in Haiti, I was surrounded, not only by a sea of people, but by an ocean of red Digicel signs. They are a company run by an Irish entrepreneur, who targeted Jamaica and other Caribbean islands (and has now expanded outward). 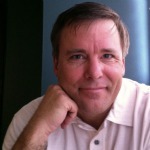 You will look in vain to find much reference to AT&T, Verizon, and Sprint in Haiti. But you can hardly look anywhere without seeing Digicel branding. Day or night. Digicel painted on walls. Digicel T-shirts. Digicel sun-umbrellas lining almost every street. I saw red all week. While we, here in the first-world, have now turned to on-line/social as the new ubiquitous, Digicel knows its market. Ubiquitous is being on every wall, every sign, every visual. It may seem old-school, but it works. There are a couple of other cell providers in Haiti, but after a week there, only one stands out. Digicel. One of my reference points for a mission house we went to several times was a couple of Digicel signs painted on a seawall. There was no escaping their presence. And, even in the poorest of countries, cellphones are becoming common currency. 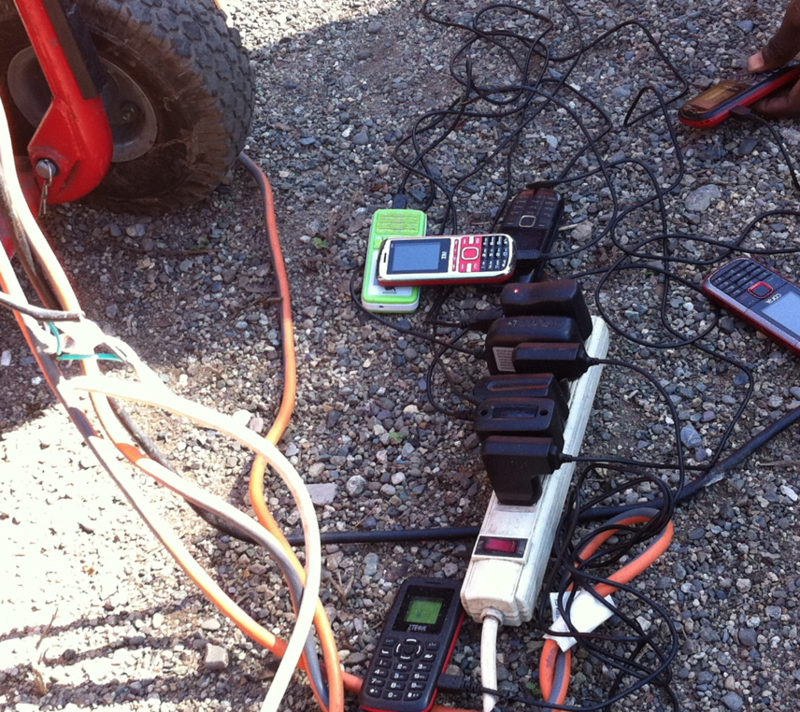 When we ran a generator to power a circular saw, the workers plugged their phones in to recharge. Having money to buy new minutes was a big deal. Clearly, Digicel has latched onto a money-making service, even in the poorest of environments. 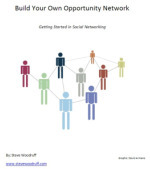 A lesson for us all, when we think there is a lack of opportunity. I’m sure there are many other brands operating in Haiti and the surrounding islands. But the major one I’ll always connect with Haiti is Digicel. I don’t know if I’ve seen such saturation before. Not bad for a company I’d never heard of!